In a magical mix of the personal and the political, the humorous and the tragic, the historic and the modern, we follow Terry Wogan on his return to his native land. Terry left Ireland in the late 1960s, after a childhood in Limerick and early career in Dublin. 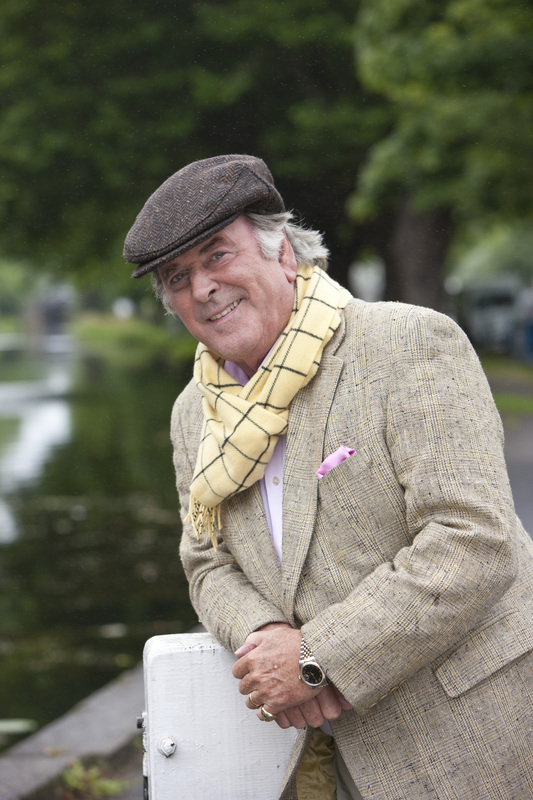 In Wogan's Irelandwe see through Terry's eyes how the country has changed. He rediscovers its rugged coastline and the spectacular views he remembers from childhood holidays. He revisits old haunts, hooks up with long-lost friends, colleagues and fellow expats, enjoying the nostalgia evoked by these experiences. But he doesn't shy away from the more complicated responses that led him to seek his fortunes elsewhere. 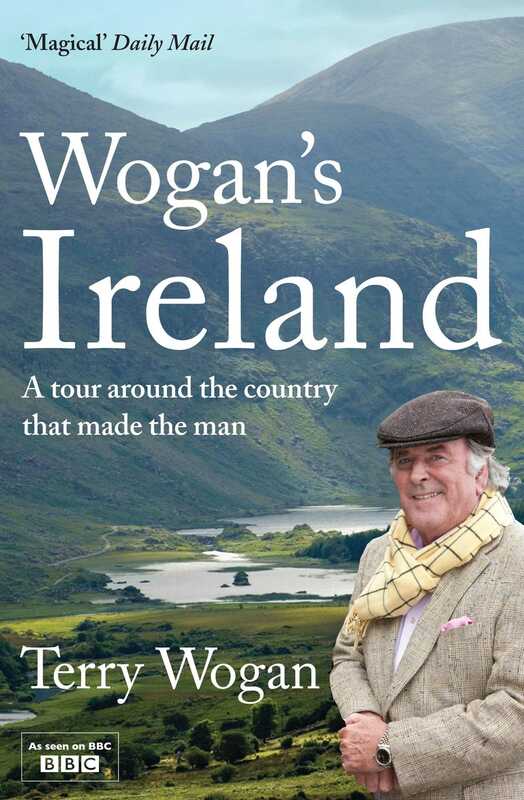 During the course of Wogan's Irelandhe also explains why he had to leave it all behind. Imbued with Terry's inimitable style - witty and urbane, relaxed yet engaging - this book stands as a fitting tribute not only to a beautiful, complex and contradictory nation, but to one of the BBC's longest-standing and most popular personalities.